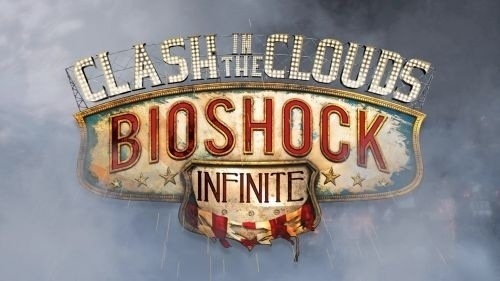 The first DLC is BioShock Infinite: Clash in the Clouds. An add-on pack that puts an intense focus on BioShock Infinite® combat. Combine weapons, Vigors, Gear, Tears and Sky-Lines in ways you never thought possible as you square off against impossible odds. This pack features 60 challenges in 4 brand-new maps. Complete Blue Ribbon Challenges and unlock concept art, Voxophones, Kinetoscopes, and more in The Columbian Archeological Society. 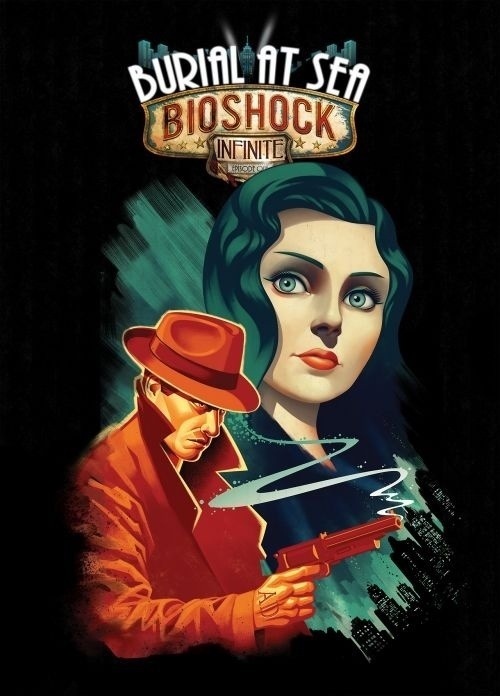 The second is BioShock Infinite: Burial at Sea. A two-part add-on campaign featuring an all-new story for Booker and Elizabeth, set in the underwater city of Rapture before its fall. These two campaigns will be available individually for $15.00 or 1200 Microsoft Points, and are also included as part of the BioShock Infinite Season Pass. The BioShock Infinite Season Pass is available now for $19.99 or 1600 Microsoft Points and includes all three pieces of add-on content, as well as the Early Bird Special Pack, which includes powerful weapon upgrades, exclusive gold weapon skins and infusion bottles to upgrade abilities.